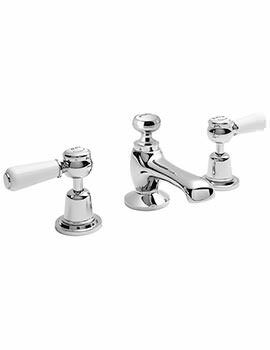 Superior quality and excellent design are synonymous with Bayswater taps. 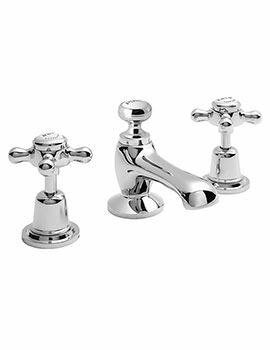 Aside from the charming, traditional designs, the brand manufactures taps to handle the most challenging demands of daily use, be it in the bath, basin, bidets or shower. 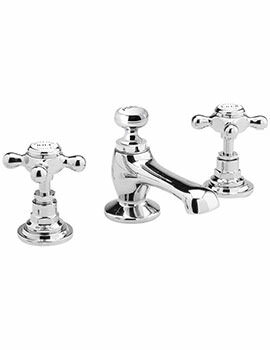 These taps are an epitome of style, grace and, of course, superior quality. 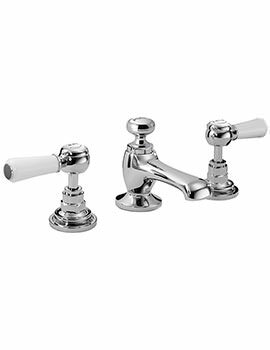 Crafted from top quality brass, these come in a variety of models such as Basin Mixers, Wall & Deck Mounted Bath shower mixers, Bath fillers and more. The attractive and appealing finishes in chrome, gold and others create an ambience of grandeur in the surroundings while providing you with comfort and contentment.